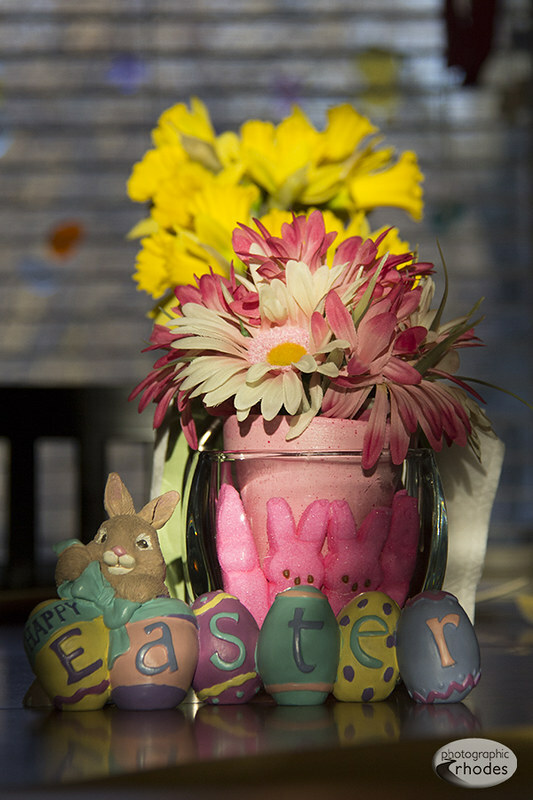 Photo of the Day: Happy Easter! Happy Easter! We were happy to host Easter at our house this year – our first chance to “entertain” in our new home.